There are few things in life that give me greater pleasure that listening to music. Since my taste tends to border on the eclectic side of things, I know not everyone is a fan of my music choices. The quickest way to managing this and making sure my ears stay happy along with the preferences of others, is to utilize my favorite pair of headphones. Unfortunately, since my music goes with me just about everywhere I go, I can sometimes be a little rough on my headphones, thus ensuring that I replace them on a pretty frequent basis. 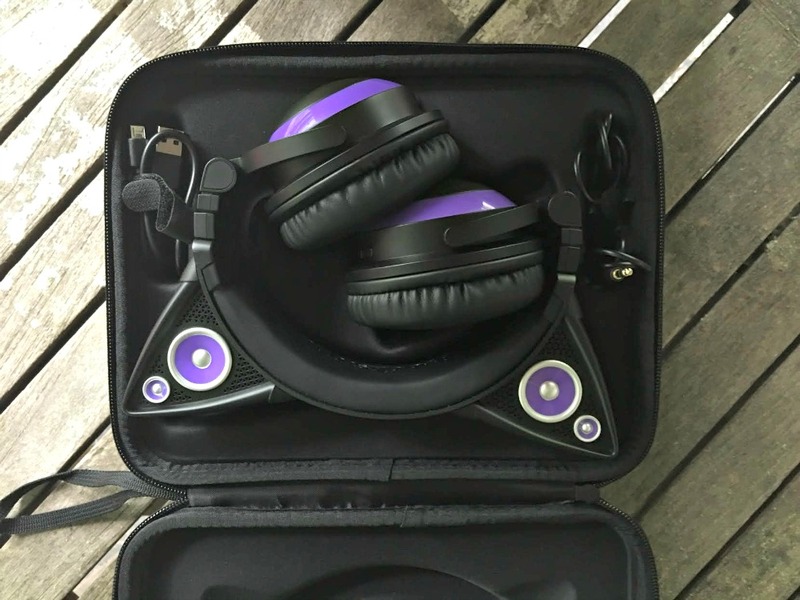 It dawned on me recently that I should keep my on the go headphones and my around the house headphones separate, so, when I was offered the opportunity to review a wonderful new pair of headphones I jumped at the opportunity. However, once they arrived at the house, they were immediately confiscated by my daughter who quickly made them her own. Slip the cushioned earcups over your ears and they conform the unique shape of your head, blocking out background noise and letting you enjoy all the rich, vibrant sound you expect from premium headphones. But that’s just the beginning. 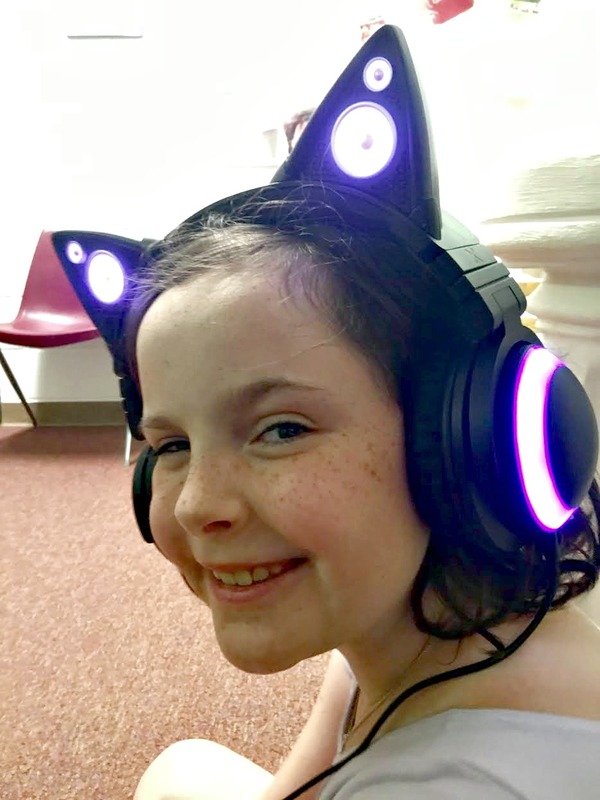 With the flip of a switch, your headphones go from private sound studio to a party-rocking sound system everyone around you can enjoy as your music pumps through the external cat ear speakers. When it’s time to make the switch from music to gaming, Cat Ear Headphones have you covered. Simply plug in the detachable boom mic and you’ve got the coolest looking headset around. Game on! 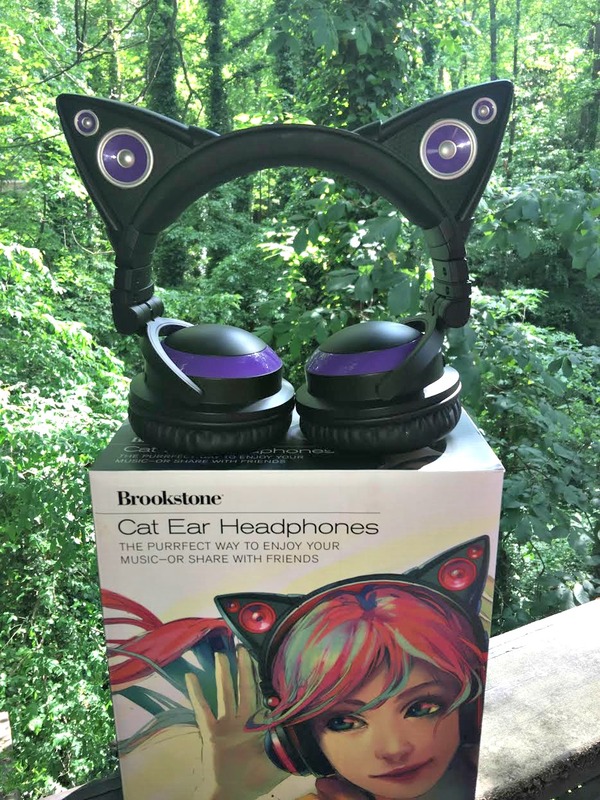 Whether I'm reading a book, churning out blog posts or getting in my daily exercise, my headphones are a constant part of my life–being able to review the Cat Ear Headphones from Brookstone was a real treat for me. I loved wearing them around the house. My daughter loves them so much that she doesn't want to take them off. 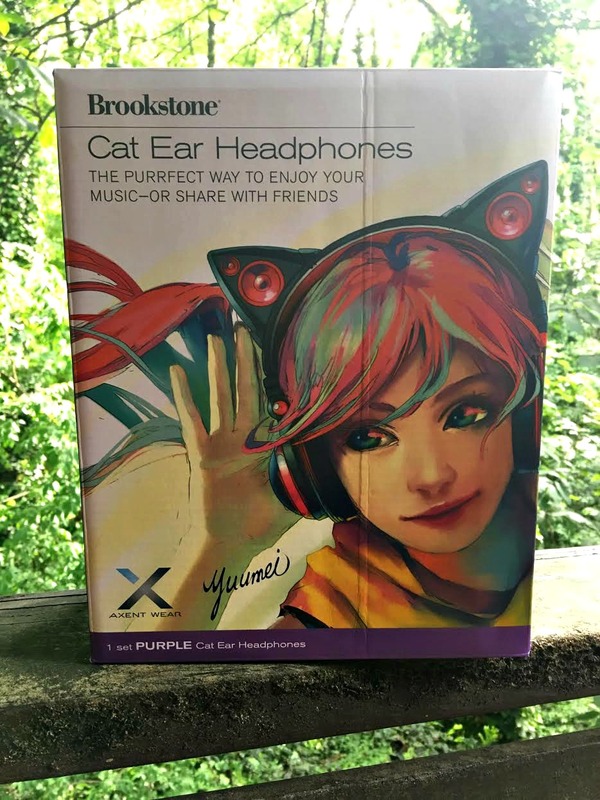 Not only are the headphones super trendy (we were stopped several times and people wanted to know where we got them), but they were also designed in the shape of cat ears, which is a feature that I love because honestly, I'm a bit of a cat lover myself. There was no better way to share my love for the furry critters than by sporting a pair of these gorgeous, illuminated headphones. They're also over the ear headphones, which with my around the house listening, is a big plus for me; they really help block out any background noise that might be going on during their use. The Cat Ear Headphones are perfect for private listening. They also double as external speakers in place of “ears” which is great for those times when you want to share your music with others. If you're more of a gamer than a music lover, there's a nifty boom mic included on the side too, so they're multi functional. These cute headphones are the perfect fit for any taste, whether you're into gaming (or have a teenager who likes to game) or decide you need a pair for your music needs. 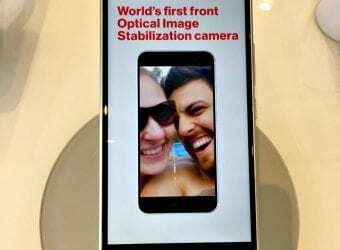 Another nifty feature they have is the inline volume control plus forward and backward features so you can control the volume to your liking and can skip through songs if you wish. 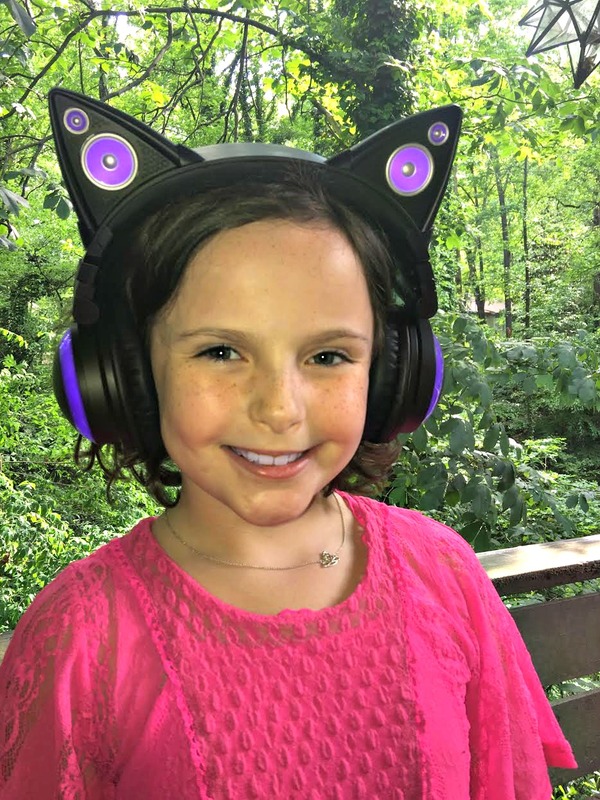 My daughter wanted to share everything that she loved about these headphones with you. Whether you're looking for a new pair of cat ear headphones for yourself or to give as a gift to the music lover in your life, these stylish Cat Ear Headphones are the ideal option. They're cushioned for comfortable listening and also have independently controlled LED accent lights so they're sure to impress your friends and loved ones! 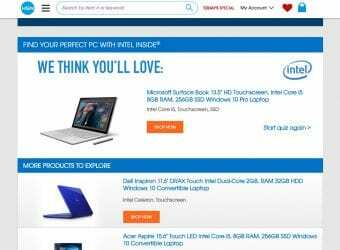 Buy them online today! Those are the cutest things I’ve ever seen! I need a pair of these. A pair which will not be shared with the kids! These headphones are so cute. My kids would have loved these when they were younger. These are super cute, I wonder if my niece would enjoy them. I love the color! OK these are ADORABLE!! How fun for not only the person wearing it but people who get to look at it. So creative. These are SO super awesome! I wear headphones at the gym every day and would totally sport a pair like this. These are just the cutest earphones ever! I know my daughter would really go gaga over a pair! Those are awesome! I have a daughter that LOVES cats, she would be super excited for these. Those are super cute. My daughter would love it. These are adorable! 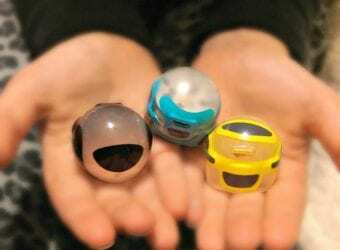 I have a couple little kids who would love these! These headphones are so cool! My Daughter would love them. I would wear them myself. We saw these the last time we were at Brookstone and my daughter was completely enamored with them! Brookstone has such a great variety of items that make life easier or better! My daughter will flip over these! She uses ear buds most of the time, but I have no doubt that these would be her favorite. The cat ear headphones look so cool. I love that you can use them as speakers when you want to share your music. My granddaughters will love this. This looks cute! The cat ear makes the headphones unique and beautiful. My niece would love to have this. Now these are some seriously cute earphones!! I know some girls who would love these!! How stinkin cute! My daughter would go gaga over these. 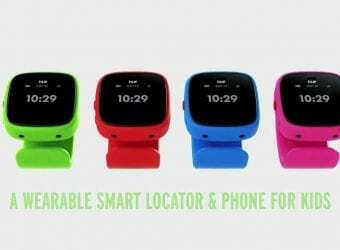 We are always on the lookout for a quality product with great sounds and super cuteness would be an added bonus! Those are just the cutest! I can think of a ten year old girl who would go crazy for those. Those are such cute headphones! I would love to get a pair for my daughters. I know they’d love these. They love using headphones. These cat ear headphones are too cute and clever. I have got to get my niece a pair. Her birthday is coming up in July and these would be a hit! These are cute headphones. I think my daughter would love them. Especially, if they are purple. Those are some super cute headphones! My daughter would love that for a gift. Brookstone has some great products! Both kids rock headphones on road trips. These are so cute! My daughter would love them. That’s a really cool headphones! I love that you can listen to it alone or use as speakers!